Kerala, often regarded as ‘God’s Own Country’, has wide stretches of backwaters which makes it a leading tourist destination. It has nearly 580 kilometers of beautiful and mesmerizing coastline where you may unwind and relax. 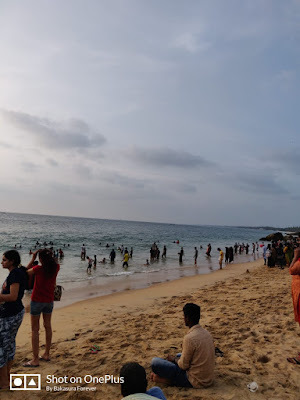 Whether you are adventure lover or a nature enthusiast, you cannot miss out on certain activities on your next trip to Kerala. Have you ever imagined bathing an elephant? Yes! Kerala is the place where you may bath an elephant. Kodanad Elephant Sanctuary, the chief attraction of Kerala, is 42 kilometers away from Kochi. One of the most exciting activities would be bathing elephant in the sanctuary in Kerala. Spot the baby elephants, feed the elephants and take up elephant safari here in Kodanad Elephant Sanctuary. 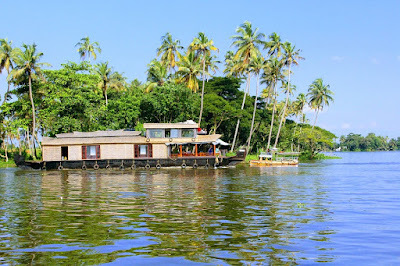 Alleppey is must visit places in Kerala and is famous for house boating. When in the houseboat, moving through the tranquil waters, savoring the taste of delicious meal, you may witness lush green beautiful landscape. The houseboat is almost a house on water which can accommodate the entire family. In the boat, you will be served breakfast, lunch, snacks and dinner. In the entire Kerala, Eravikulam National Park is the most frequented national park mainly for Neelakurinji. It blooms once in a year and the entire view will mesmerize you. When watching the Neelakurinji Bloom, you may also witness the fascinating Nigiri Thar. You may trek along the peak to see Nigiri Thar, the mesmerizing mountain goat. Are you looking to have an authentic rural living experience? Certainly you must check out Kumbalangi Integrated Tourism Village. Here you may explore and photograph paddy cultivation and try your hands on it. You may also book a stay here to live like a villager. Among all the places to see and visit in Kerala, you cannot skip a visit to Veli Lake where you also get a chance to dine in the restaurant floating on the lake. This will give you a very special and different experience. You may paddle through the waters and also check out floating bridge linking the beach with the tourist village. Veli Tourist Village is just 8kilometers away from Thiruvananthapuram. From Alappuzha, you may have mesmerizing views of backwaters. Besides seeing the village life, plenty of coconut trees, you may also spot the rarest species of birds. 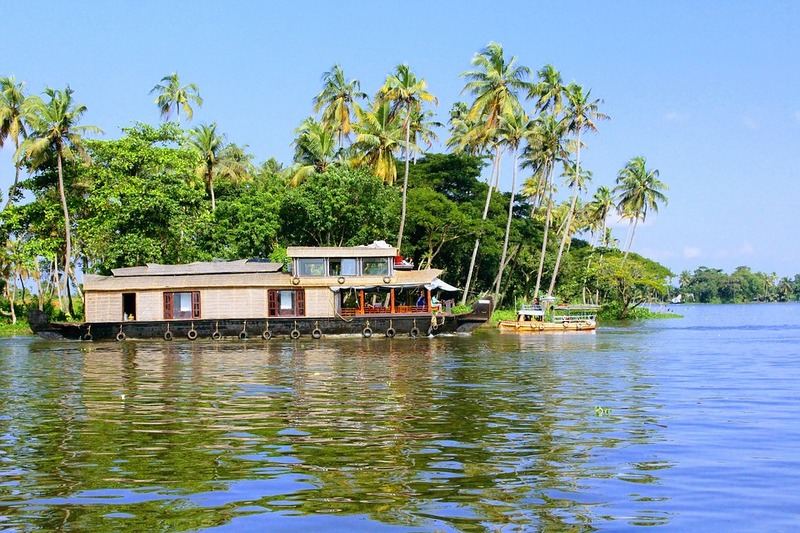 Here on the backwater, you may take boatride and ride for 3-4 hours continuously. You will get plenty of photographing opportunity here. 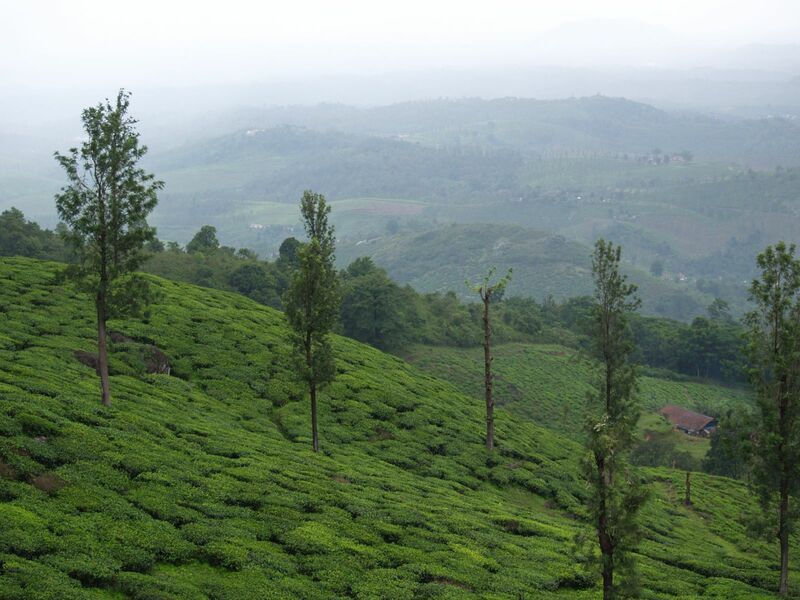 You may tour the spice plantations in Wayanad, Munnar and Thekkady. Enjoy the taste of authentic cinnamon, black pepper and cardamom. While enjoying the taste of exotic vanilla, you may take nature walks to explore the farms. Coffee Plantation at Wayanad is famous among coffee lovers where you may drink cuppa joe in the place where it is made. You may stay in the coffee plantation and also indulge in variety of activities like plantation walks, safaris, trekking. The rates are reasonable. Are you a nature lover willing to spot the rarest species of birds? If the answer is ‘yes, then head towards Kumarakom Bird Sanctuary. You will get chance to spot the most exotic migratory birds such as heron, egret and Siberian Crane. Take a boat ride here and watch the birds while cruising through waters. You will spot plenty of waterfoul in Kumarakom. You cannot miss out Periyar jeep ride where you move through the jungles. Thekkady should be the top place to visit in Kerala. Thekkady is 190 kilometers away from Kochi and is extremely famous for exotic flora and fauna, aquatic life, mammals, etc. Periyar Jungle Ride encompasses the view of Iddukki Town, vegetable farms, Mullaperiyar Dam and sprawling vineyards.